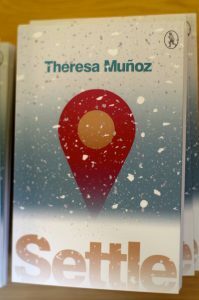 Settle (Vagabond Voices, 2016) was launched in 2016. There are poems about immigration, technology and other pertinent issues that dominate the present day. 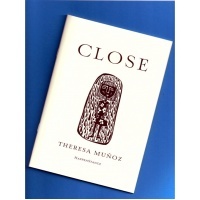 Close was launched as part of the HappenStanceShowcase at the StAnza festival on St.Patrick’s Day 2012. Close has received excellent reviews from Poetry Review, Orbis, Other Poetry,Sabotage, Gutter and Sphinx. Colin Will: ‘Another excellent collection from HappenStance. 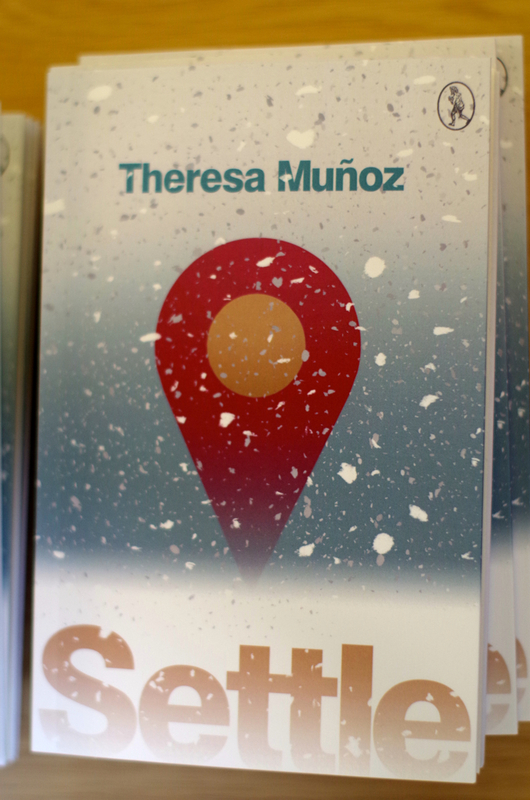 Theresa is a new poet but she has a fine record of publication in magazines… Born in Canada and now living in Scotland, some of her poems (‘Travelling’, ‘Home’) explore questions of identity and exile with great subtlety and feeling’.